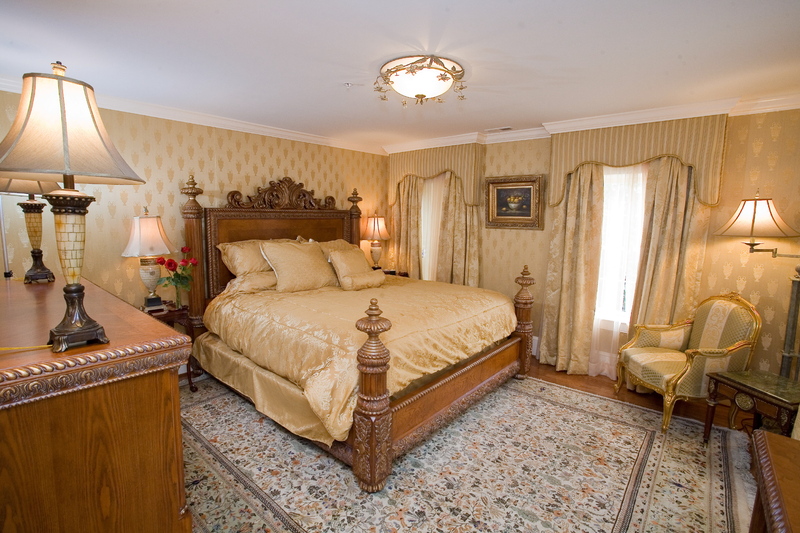 This historic suite dates from the 1790’s and features the original fireplace, an ornate French king bed, a separate sitting room, oval whirlpool tub with separate shower. And check out these great thing to do in Baltimore during your stay! 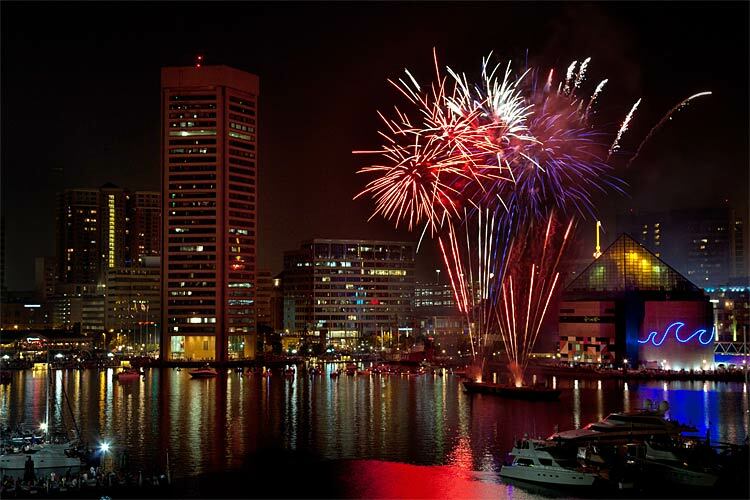 Commemorate Independence Day with live music and celebratory fireworks in the heart of downtown Baltimore. Entertainment takes place at the Inner Harbor Amphitheater, located at Pratt and Light Streets. The fireworks can be viewed from several locations in downtown and the surrounding neighborhoods of Federal Hill, Fell’s Point and Harbor East. 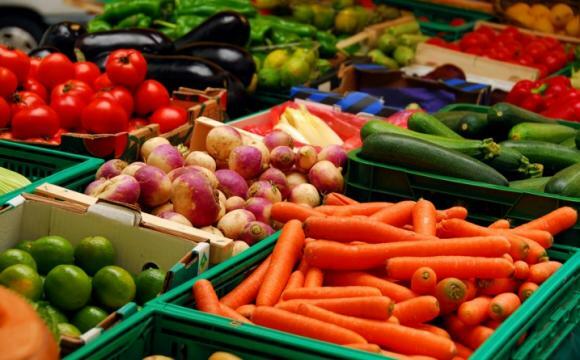 While strolling through Maryland’s largest producers-only market, shoppers can revel at the sight of a vast quantity of foods, including crisp fruits and vegetables, poultry, seafood, beef, pork, lamb, bison, goat, rabbit, fresh baked goods, flavorful herbs and organically raised and produced milk, yogurt, butter, eggs and cheese products. Additionally, dozens of food vendors add spice to the market with multicultural cuisine such as popular pit beef sandwiches, omelets and breakfast burritos, crepes, wood fired pizzas, pies and quiches, soups, noodles and dumplings. Vegan items are sold as well. The bazaar offers shoppers a variety of unique crafts and collectibles including jewelry, handbags, hair accessories, clothing, rugs, pottery and wooden items, stained glass and photographs. The event is America’s largest free arts festival, attracting more than 350,000 attendees over three days. 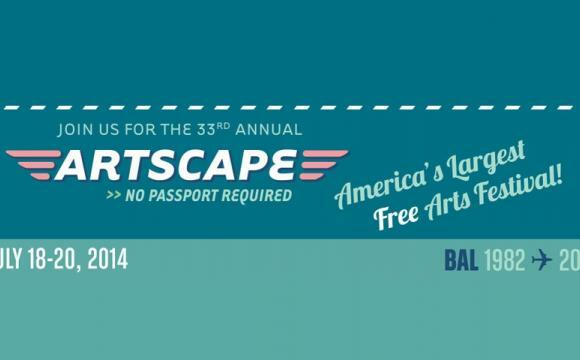 Artscape features more than 150 fine artists, fashion designers and craftspeople; visual art exhibits on and off-site, including exhibitions, outdoor sculpture, art cars, photography and the Janet & Walter Sondheim Prize. The event also features incredible live concerts on outdoor stages; a full schedule of performing arts including dance, opera, theater, film, experimental music and the Baltimore Symphony Orchestra; family events such as hands-on projects, demonstrations, competitions, children’s entertainers and street theater and an international menu of food and beverages available throughout the festival site.